The Definitive South Beach Nightlife Experience Just Got Better. 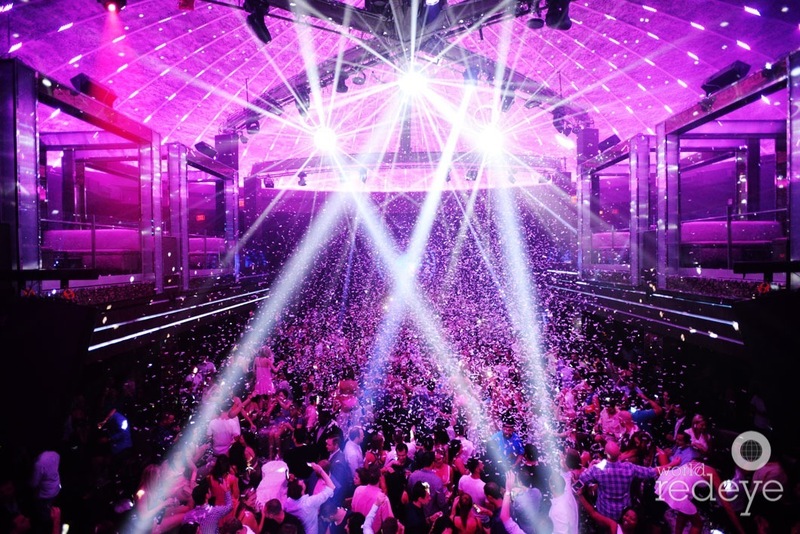 LIV Nightclub South Beach has been newly renovated for 2018 and is seen as not just the definitive nightlife experience in Miami Beach or anywhere else in Miami, but also as one of the top nightlife venues anywhere in the world today. Believe it or not, your experience just got a whole lot better as the $10 million renovation that will act as the kick off to LIV’s tenth season is finally completed. LIV’s renovation was designed from the ground up to reflect the absolute latest in both technology and design in the nightlife industry. Not only do you now have access to over 18,000 square feet of lounge and dance floor space, but the main floor, stage and balcony can now accommodate up to 1,000 guests comfortably. Between these and the Dynacord state-of-the-art sound system and fully equipped DJ booth, it’s no wonder why famous names like Trey Songz, Wale, Jon Z and so many others perform there on a regular basis. State-of-the-art, fully immersive lighting and sound. A soaring projection-mapped stage area. The venue’s iconic dome and steel truss – affectionately referred to as “The Spider” – now features over 400 individual screens for a totally new experience. With features like these, it’s easy to see why LIV is one of the go-to nightclubs located anywhere in South Beach or the surrounding areas today. LIV isn’t just the home to the hottest, hippest and youngest crowd in all of South Beach – lines at the door are long and crowds are massive, which is why you’ll absolutely want to reserve with VIP South Beach so you will not be waiting in line all night hoping to get in! We will maximize your Liv nightclub VIP experience. 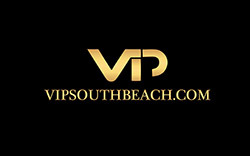 We offer Liv nightclub tickets South Beach party packages, complete with no wait hosted nightclub entry and a pre-party open bar at a cool lounge before you go to the club which includes unlimited drinks, mixed drinks, cocktails, vodka, gin, rum, tequila and whiskey. After the open bar a one way luxury limo transport to the nightclub. We also offer exlusive Liv nightclub VIP table bottle service reservations which start at $1,500 bottle minimum spend for up to six guests (3 girls/3 guys) though bottle minimums vary depending on the guy girl ratio and if there is a special event performer on the night you visit. If you’d like reservations for VIP bottle service or our Liv Nightclub Party Packages contact us today and you will see for yourself why LIV Nightclub is truly is the hottest spot in town, don’t delay – contact us today.